As a global investment manager, we help institutions, intermediaries and individuals across the planet meet their goals, fulfil their ambitions, and prepare for the future. But as the world changes, so do our clients' needs. That's why we have a long history of adapting to suit the times and keeping our focus on what matters most to our clients. Doing this takes experience and expertise. We bring together people and data to spot the trends that will shape the future. This provides a unique perspective which allows us to always invest with conviction. We are responsible for £449.4 billion (€508.2 billion/$593.3 billion) of assets for our clients who trust us to deliver sustainable returns. We remain determined to build future prosperity for them, and for all of society. Today, we have 4,700 people across six continents who focus on doing just this. We are a global business that's managed locally. This allows us to always keep our clients' needs at the heart of everything we do. For over two centuries and more than seven generations we've grown and developed our expertise in tandem with our clients' needs and interests. The Innovation Analyst works closely with the Innovation Lead and the Business to scope and deliver innovative technological solutions end-to-end. The Support Analyst works closely with Configuration Analysts and the Business to support processes that have been automated. 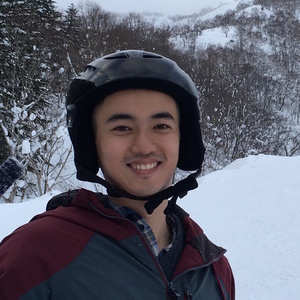 Songhao relishes working on important projects as a graduate trainee at Schroders, taking on side projects to grow himself as well. 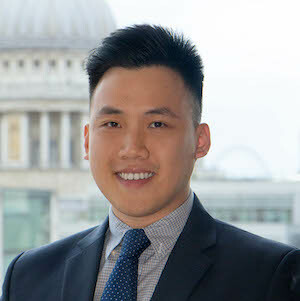 As a graduate trainee, Melvin gets to rotate around different departments in Portfolio Services for two years, climbing a steep learning curve. As a graduate trainee, Tricia spent two months in the Singapore office familiarising with the AGILE working methodology, and four months in the London office with the Global Technology teams.